Industrial Heavy Equipment can be very expensive. When an individual or a business has heavy equipment that is no longer in use, it becomes difficult to market and sell to recover its value. Industrial Surplus Inc. buys and sells all types of aircraft engines and parts such as JT8D, JT8D-15, JT8D-9a, JT8D-17 engines. At Industrial Surplus Inc, we buy and sell new and used industrial equipment and material. The benefit of investing in second-hand products rather than getting brand new ones is that they have already been tested and examined. 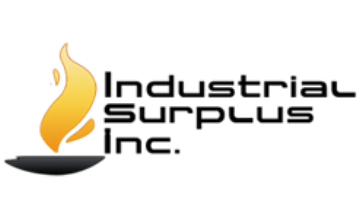 Industrial Surplus Inc. is launching a sales campaign that will offer greater discounts and supreme value for inventory that could cost a fortune. We provide demolition contracting services nationwide for residential, commercial, and industrial sites. We have over 35 years combined experience.